Frequently Asked Questions has changed for us since we first began as a wedding video company. Now in a world moving at a faster pace with better technology than those 10 years back, we should probably revisit the list. This is a geek-out question for us! We love talking cameras and oh wow – there are so many these days that can deliver amazing quality. Our company at Waves loves Canon. The image quality is really as good as any out there. And at the end of the day that’s what should matter. We use Cinema Series cameras like the C300 which is able shoot at 4k. However some of the ‘specs’ can be limited. Especially if you want slow-mo footage. 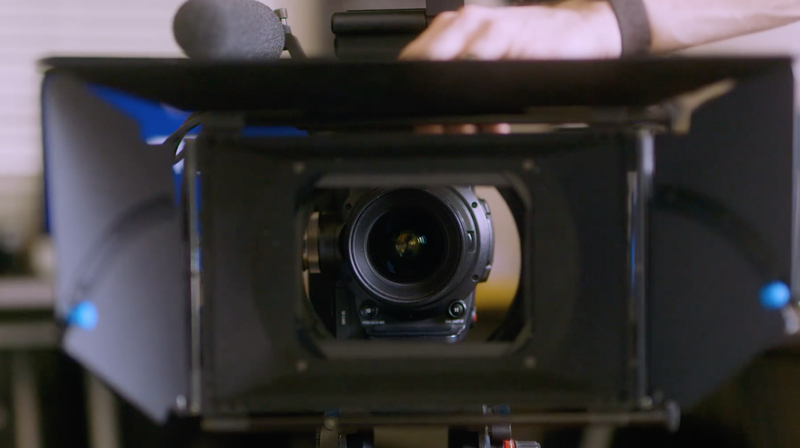 Cameras like the ARRI Alexa Mini or the RED Epic W have proven extremely versatile for us. And some rather small cameras like the new BMD Pocket Cinema Camera can save your back! Yet it offers a pretty ‘killer’ look for such a little guy. Yup. We have used various drones through the years and love doing so. But we are the first to ask, why do we want drone footage and what are we attempting to communicate through it? If it makes sense, then let’s do it! How Many Revisions Do You Offer in Editing? This question does not have a straightforward answer. However, what we’ve found is that when we do good pre-production work and collaboration with our customers, there are less revisions needed in the editing ‘post’ process. We ‘get to the final’ quicker because the objective was clear AND agreed upon. Bottom line is we want you to be thrilled with the end product! Do You Make Vertical Videos for Social, etc? We are able to edit videos for a 9:16 ratio, but we do not turn our cameras sideways when filming. This would require filming things well twice which of course is not effective. If your video won’t edit into a vertical version for some reason, users can simply turn their devices to view it in regular video mode. But we’ve found almost any video can be edited/cut down/etc to go vertical if that’s a must. Check out this one we made below. Can a TelePrompter Be Provided? Yes. We use prompters often. We like this one. Just sent us scripts to load into our iPad and even update at the shoot if needed. Can You Make Our Video Viral? I have to smile when I hear this question. No. We cannot. Our team can deliver stinkin’ insane video quality and some great ideation! And we even can advise on how to optimize your video when posting it. In addition, there are companies that provide services towards marketing your videos (check out our friends at Pixability for instance). However, going ‘viral’ is not a recipe anyone can offer. Heh, but let’s go for it anyway!